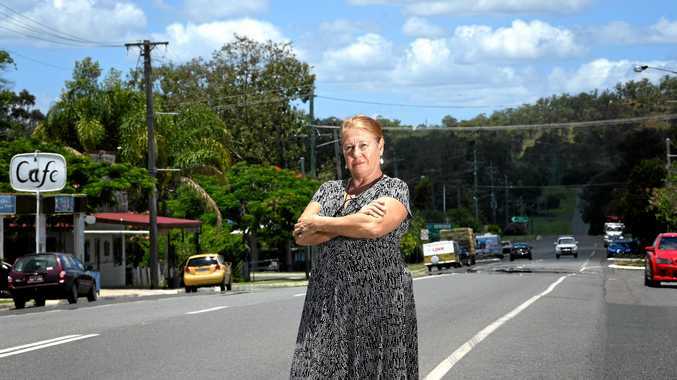 NEGLECTED and enraged Kilkivan business people are considering anti-discrimination action against Gympie Regional Council, accusing it of stealing their Christmas. Antique shop owner Glen Britten and publican Sandi Brophy say penny pinching by the council is false economy for the region at this time of year. "They're discriminating against Kilkivan," Mr Britten said. "They've had Christmas signs in the street in the past, you would think it wouldn't cost much to put them up this year," Mrs Brophy said. But there is not much sign of Christmas in the smaller towns, they said. "At our Christmas party, the major sponsor is McDonald's at Kingaroy," Mr Britten said. "The Christmas signs in Goomeri direct people to celebrations in Murgon. "We're part of Gympie region, but we seem to be depending on South Burnett for our Christmas spirit," Mr Britten said. "We wanted them to put up decorations for our party on December 9, but there was nothing." A council spokeswoman said there were decorations (even if they were hard to find). 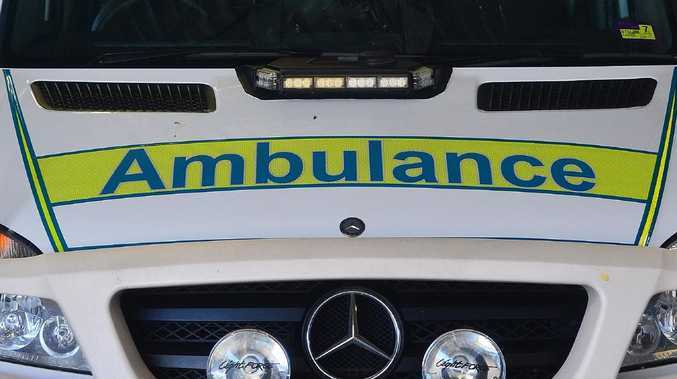 They had been installed at the Gympie Regional Council office, she said. But that was not the kind of street fair atmosphere the locals were hoping for, or the kind of decorative cheer found in Mary St. They say they have now written to Mayor Mick Curran threatening legal action "under the anti-discrimination laws of Australia regarding the treatment of individual towns within the council area of Gympie region". After no reply on the decorations, the town's Christmas party went ahead without them. "We attach a copy of the sponsors for the event. You will notice no sponsorship at all from Gympie Regional Council and no town decorations, no tree, no anything," the letter said. Mrs Brophy agrees and says small towns deserve more promotion. Outside Mary St, the council claims to have decorations at Goomeri library, Gunalda, Tin Can Bay, Rainbow Beach and Cooloola Cove, but says it will review "banners and locations over the next 12 months".